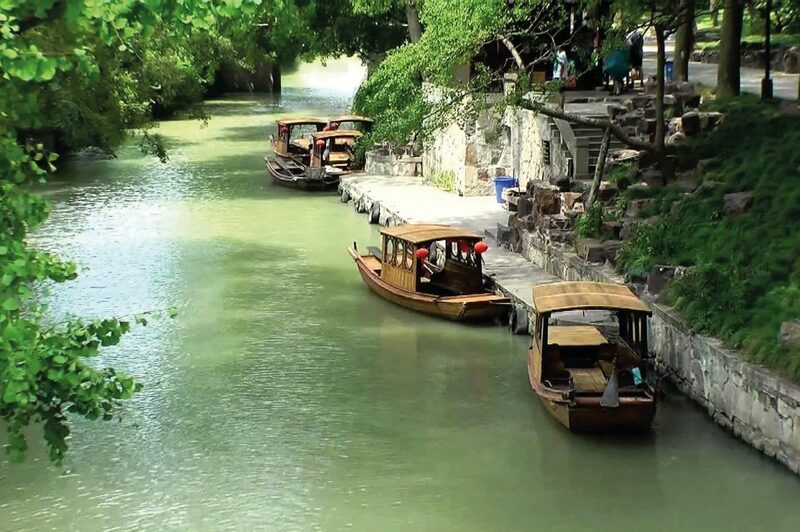 Suzhou is located in the south of the Yangtze Delta, with fertile land and abundant products. 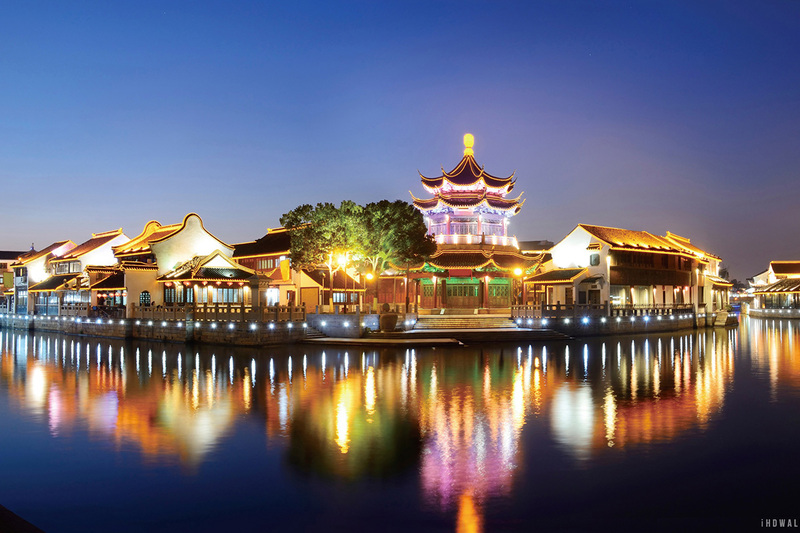 Suzhou’s position on the Grand Canal established the city as a key trading waypoint from the seventh century. 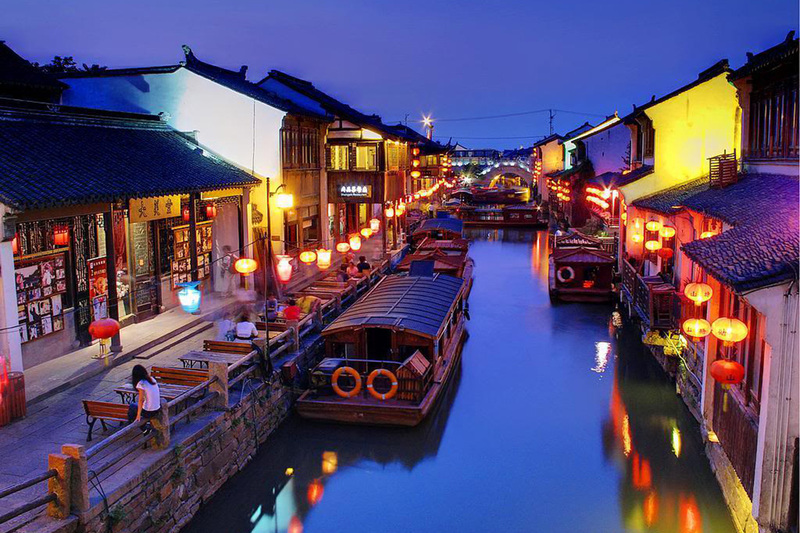 A series of canals cross the city connected to the main arterial canal and a moat around the city walls, hence the nickname “Venice of the East”.Hailed as one of the most beautiful places in the Middle Kingdom, it attracted the political and cultural elite in droves during the 14th century. 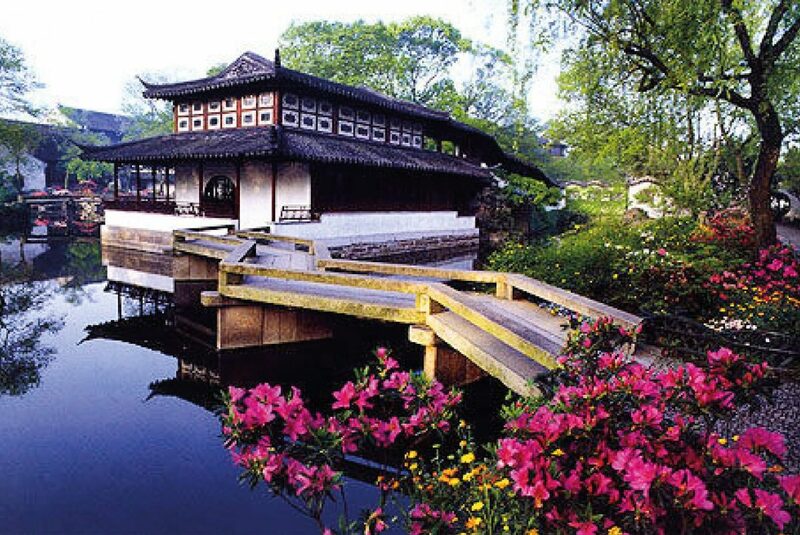 Many of the famous and ornamental gardens and elaborate residences they built remain here, remarkably well preserved, and have endured as one of world cultural heritage by UNESCO.